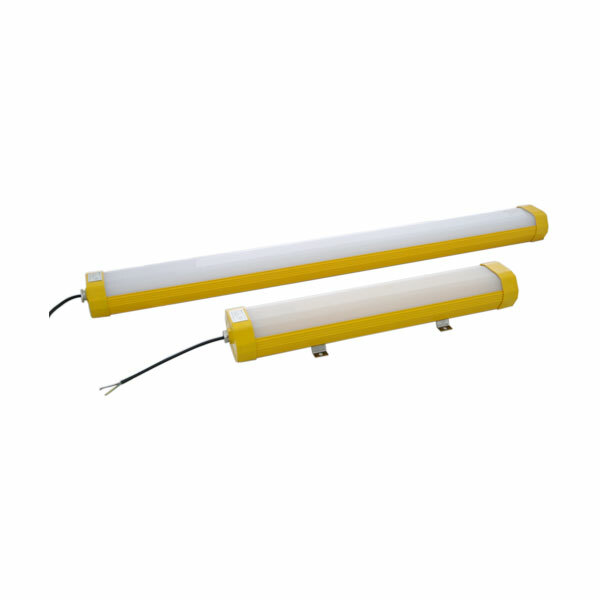 The CONSTELLATION-EX LED lamp is designed for use in hazardous locations. Top spec chipset, with a lightweight high purity Aluminium housing combined with excellent thermal management and uniform light distribution. The CONSTELLATION-EX is suitable for environments that demand the highest safety standards.